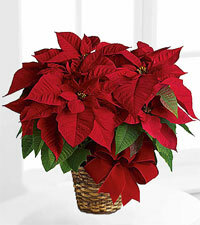 With their scarlet star-shaped blooms, poinsettias are a wonderful way to bring an added a splash of colour to your holiday decor this season. 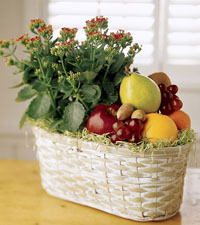 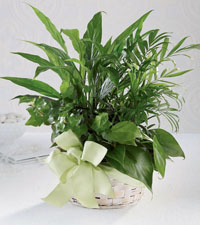 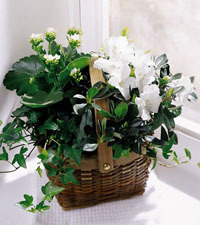 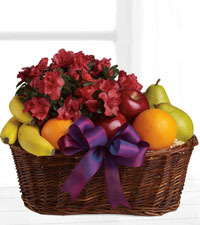 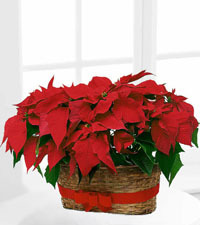 This lush plant is a traditional way to wish your loved ones a Merry Christmas. 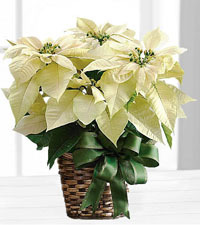 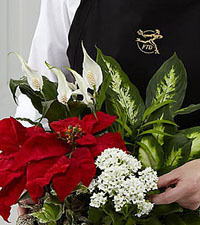 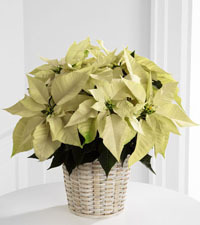 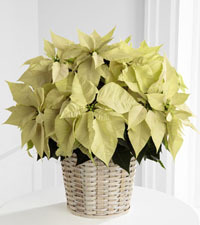 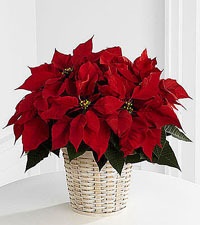 Although famously red, poinsettias are also available in white, and come in a variety of sizes. 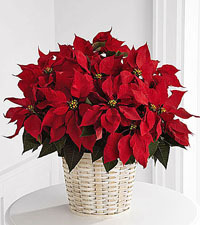 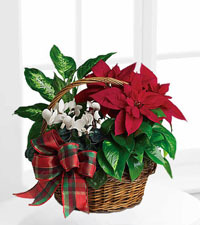 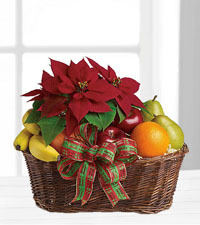 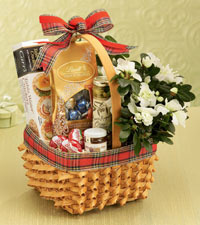 Choose from our selection of poinsettias and seasonal plants to send a little holiday spirit to your loved one's today!